First is from R.A.Crystal, which was posted in the notices for their suscribe-o, they have a lovely moonstone choker. So much more to find at this mall so have at! 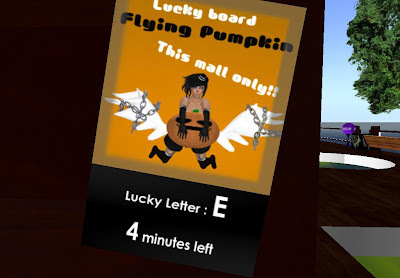 *Epic* Lucky Chair Fairy Me Away! Fancy Shop Puku Puku Shootah! Boxed Heroes Chair Rush! - 24 Hour Chair!